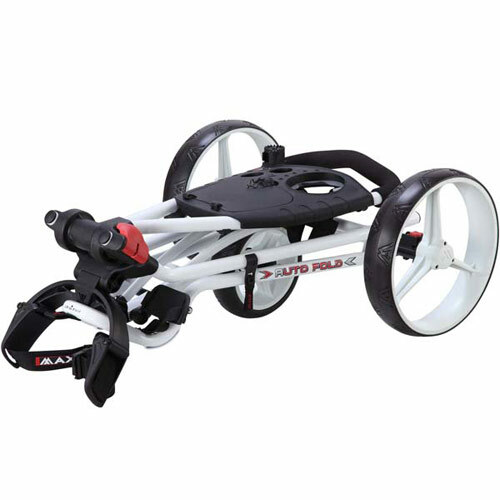 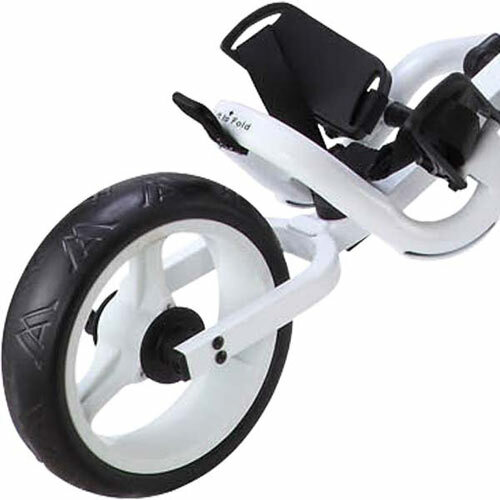 There is no comparable 3-wheel trolley, which you can handle so easily and quickly. 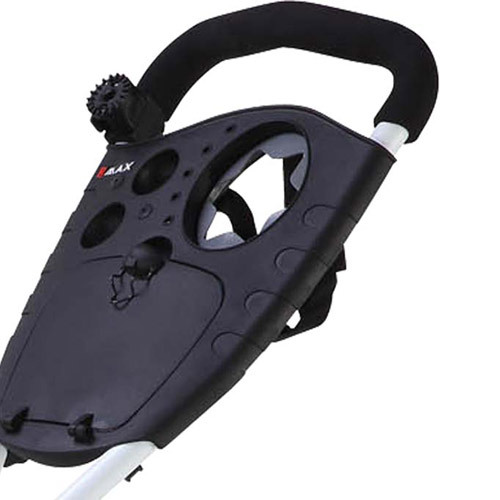 With a simple one hand movement you are able to fold the trolley into a compact package. 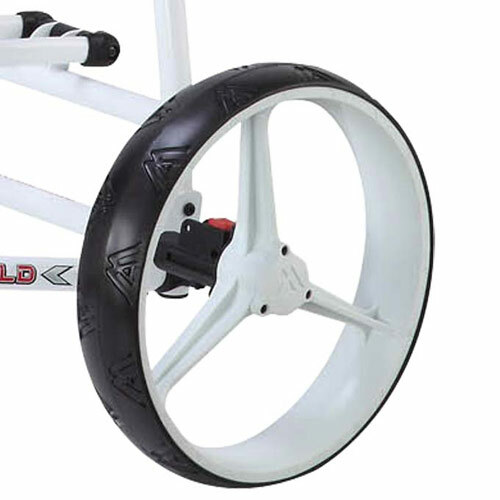 This trolley offers a great feature - the front tyre will automatically collapse, when you fold the trolley. 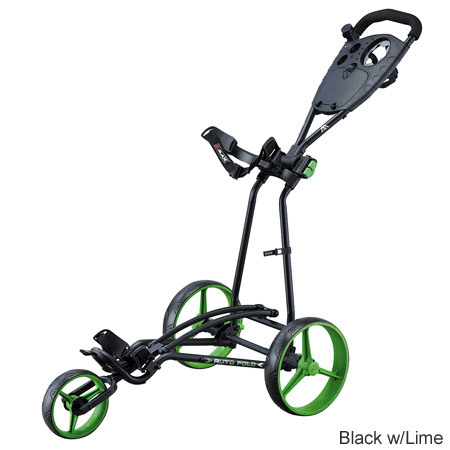 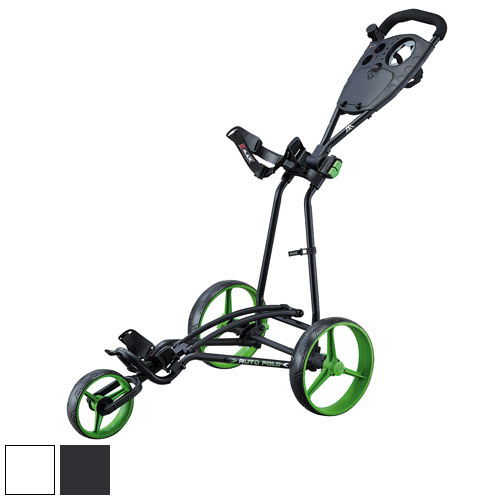 The Autofold is also one of the most stable trolleys on the market and can carry even the heaviest Tour bags. 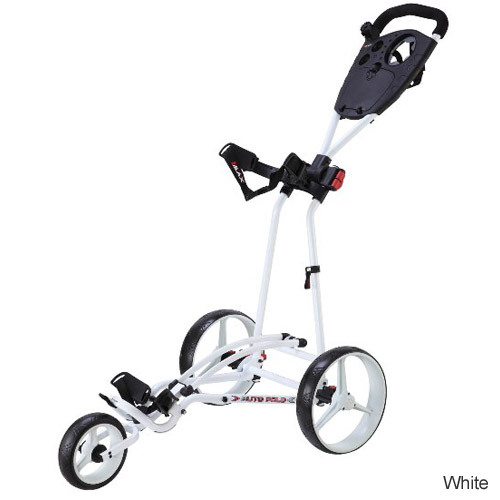 This new model captivates by its stylish and compact design and will accompany you on each golf course.